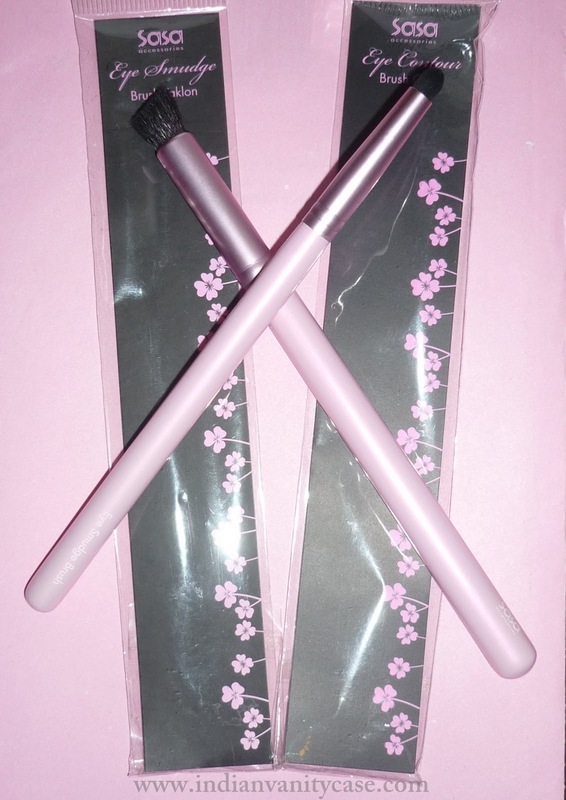 I've always wanted to have some pink makeup brushes, so I grabbed these from Sasa. They are so pretty! Okay, we've covered the looks, now let's talk about the personalities. So far, I'm very impressed with these. Actually they are my favorite brushes right now. E04 Eye Smudge Brush (Taklon) ~ This is pretty stiff, which makes it an amazing brush for precision shading, defining the crease, applying liner & shadow on lower lash line, smudging pencil eyeliners, and also to highlight the inner corners. I love it! 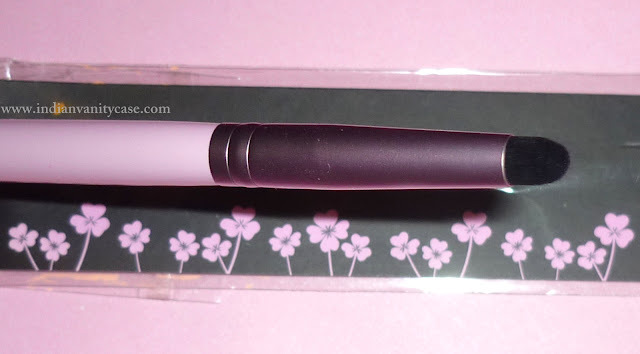 E03 Eye Contour Brush (Goat) ~ I use this to apply all over color on my lids, blending, or just to apply color on my brow bone. 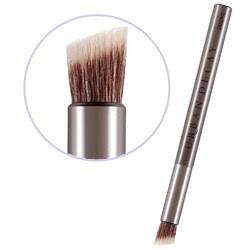 It's great for blending contouring powder on your nose and eyes, and for applying concealer too. I bought these for RM 35.90 each from Sasa. 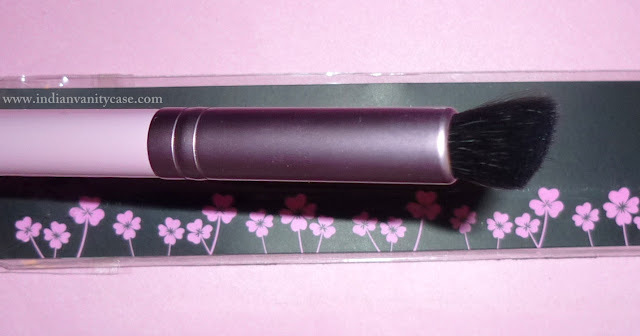 That's a little over Rs.500, which is a decent price I think, considering I bought a Colorbar smudger brush hardly use for Rs.550. I checked Sasa website, they might ship to India, although I'm not so sure coz I've never ordered anything. these are super cute !!!!!!!!! yay! I am so glad you got disqus!! :) Isnt it amazing?? Oh the brushes are super cute. Now, I need to go to Malaysia...actually I also want to go to Japan and Korea - they all have some unique beauty items...for cheap! Yes it is! Ya u should go. U can actually order from Sasa.com too. Love the brushes as well! Really need to go check them out at Sasa..
aw these are really, i really like the look of the first one! And about the shipping. Ive been very apprehensive because India is not even included in Asian countries ( where shipping is a lot cheaper). India isnt in the list. It's is the category of "OTHER" international regions :'( Why?